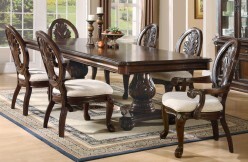 The solid, clean lines of the Arts & Crafts movement are interpreted from modern times in the Ameillia Counter Height Dining Table. 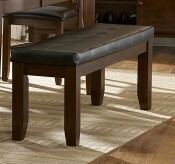 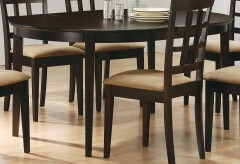 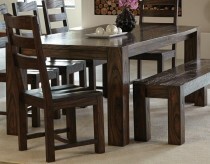 Substantial tapered legs and the birch veneer, in a dark oak finish, complement this simple and refined dining table. 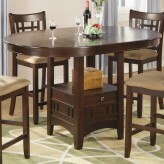 18in butterfly leaf extends the 54in-36in table to 54in-54in. 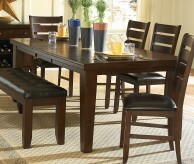 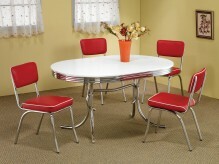 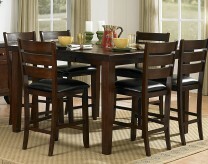 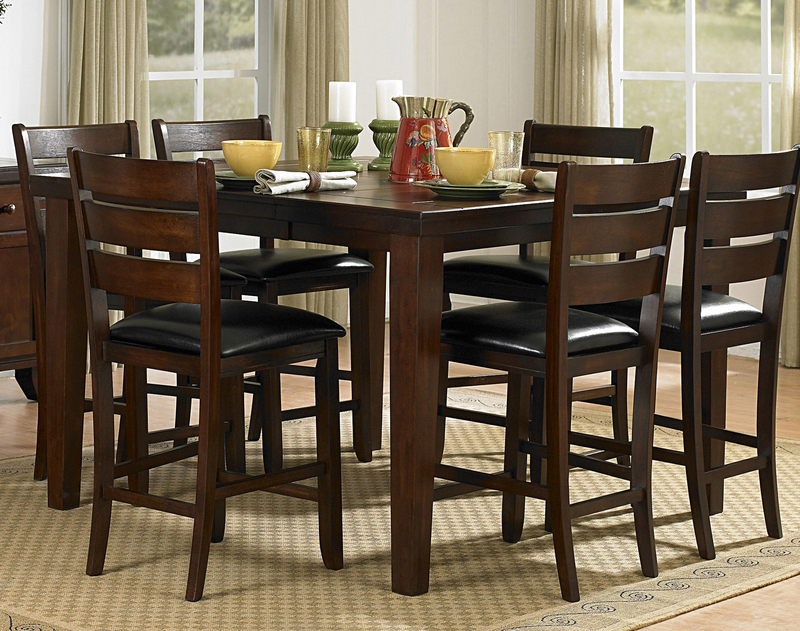 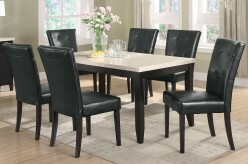 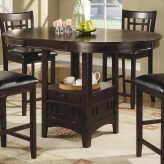 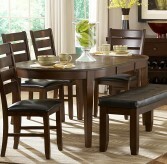 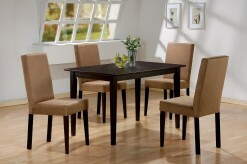 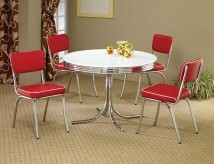 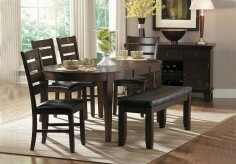 Furniture Nation is proud to offer the Ameillia Counter Height Dining Table online. 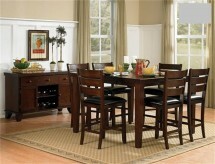 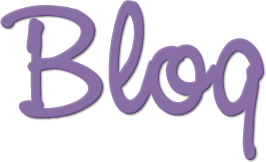 We serve customers across the DFW region including Richardson, Burleson, Lewisville and many more. 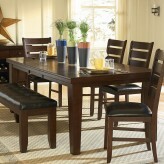 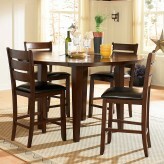 Ameillia Counter Height Dining Table : L54" x D36-54" x H36"